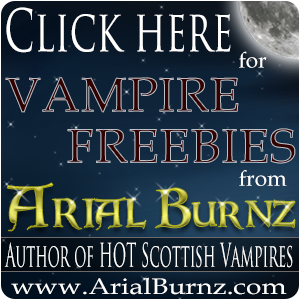 Arial Burnz » Writing » Midnight Eclipse Book Tour Schedule – #Giveaways! Midnight Eclipse Book Tour Schedule – #Giveaways! For your convenience, I've posted the complete schedule of bloggers who are hosting my new release, Midnight Eclipse. I will try to update the links as I get them, but some of the posts aren't going live or I'm having problems finding them. By the way…for those of you who are bloggers…PLEASE put a search widget on your site! 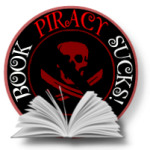 It's near impossible for authors to find our posts when you don't have that search function. Thank you! !